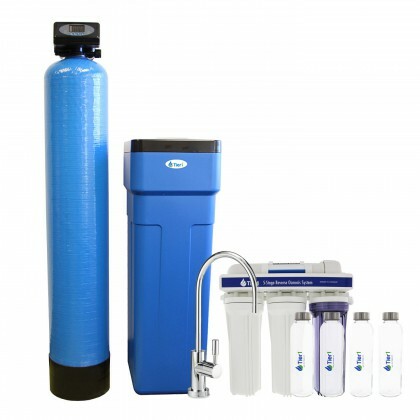 Ultrafiltration membranes have long been used by laboratories, hospitals, and municipalities to deliver high-quality water. 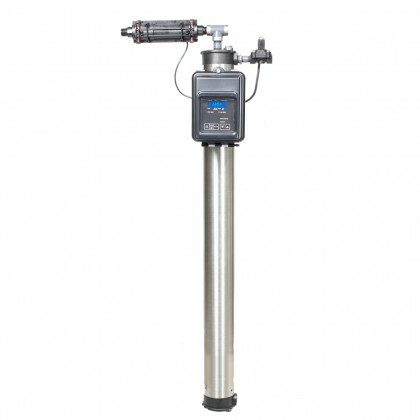 These systems remove a variety of contaminants from your drinking water, including sediment, particulates, and cysts. 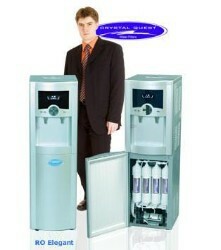 Turbid water becomes clear. 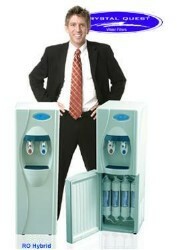 The result is fresh, clear water. 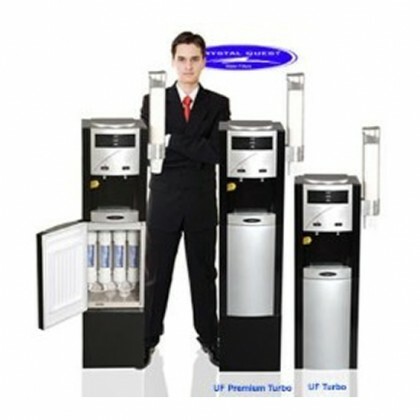 The Pentek FreshPoint UltraFiltration System, the GE HomeSpring UltraFiltration System, and the Everpure HSD 440P Automatic Self Flushing Ultra Filtration System are all ultra filtration systems used to filter water running through the entire house. 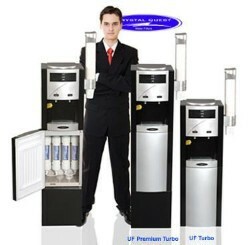 Below is our UltraFiltration System selection. 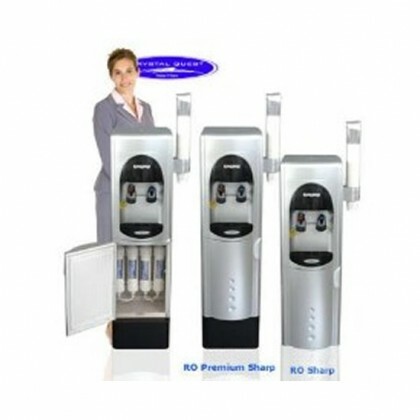 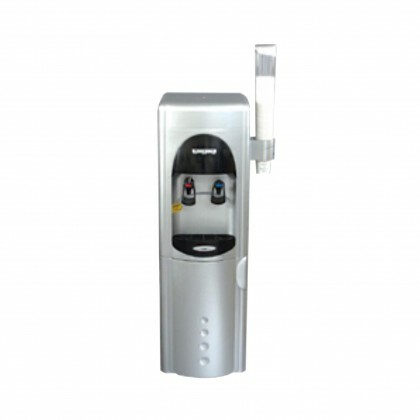 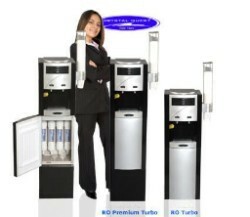 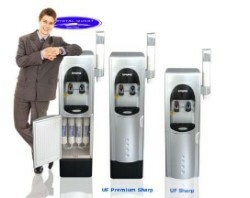 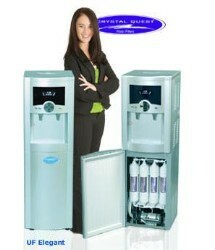 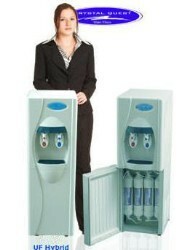 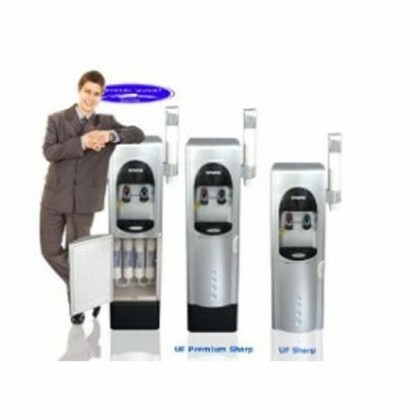 We also carry UltraFiltration replacements. 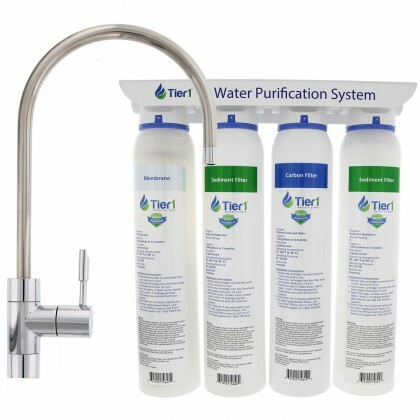 Go to our UltraFiltration Replacements Page to see our replacement options.